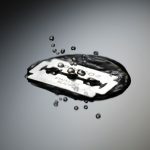 When you want a razor that offers the best possible shave, you need to take some time to look online and catch the latest reviews and top ten lists. 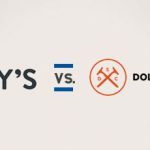 Those articles with give you a glimpse into what's out there and which razors are getting the most interest. You might not want to spend much of your time doing research, but it can help you save a lot of wasted money. 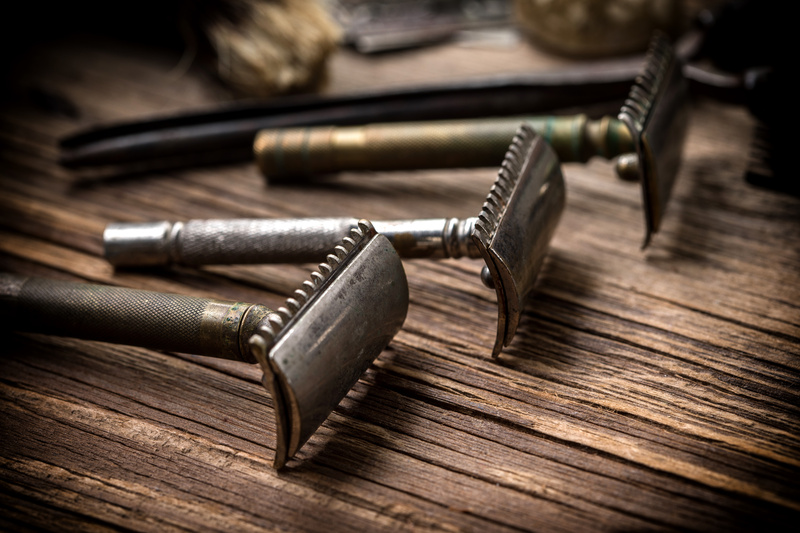 One of the keys to a good razor starts with shopping for the right kind of razor. Look to safety razors for a smooth shave, a reasonable price, and less hassle. The Merkur 34c is a heavy duty razor that makes it onto “best of” lists on a regular basis. 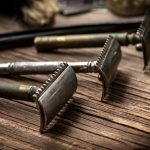 Here are some of the reasons this particular razor might be a good option for you and your shaving needs. This handle on this razor is shorter than the razors you're used to if you use a cartridge razor. However, there is a long-handled option available. It's just a matter of preference, experience, and what you're using now. When it comes to this shorter handle, though, don't fret. Short or not, it comes with a great non-slip grip that will keep you in control of your shave. That's the purpose of its design with crisscross knurling. 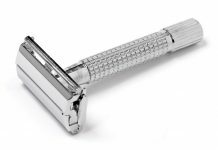 The Merkur 34c is one of the most commonly recommended safety razors for beginners and guys that are used to shaving with this type of razor. The type of blade you use matters. 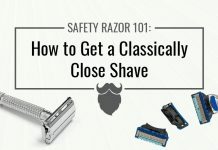 An aggressive blade will give you a nice close shave, but they are much sharper are not a good option for people that don't have any experience with safety razors. Anyone can use a less aggressive blade. The Merkur 34c is a non-adjustable two-piece razor. It has a chrome-plated finish. When you buy it, it comes with one blade that is in the middle ground when it comes to aggressiveness. Make sure you pick up a pack of your preferred blades when you make your investment. 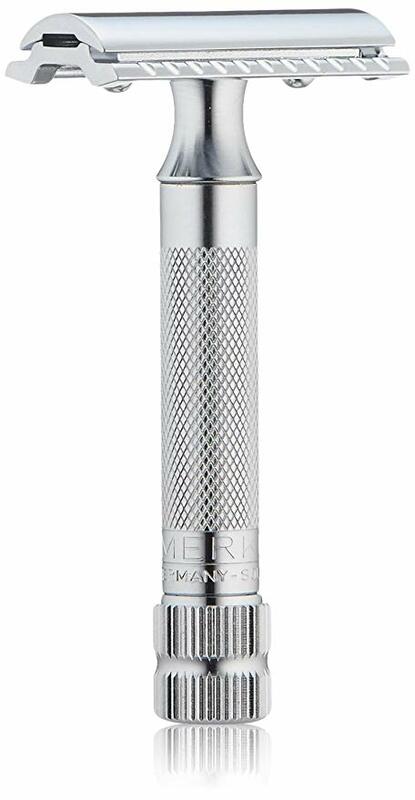 Merkur puts quality into their products, so for $$ you get a high quality, lasting safety razor. While it's a great razor for beginner's, it also doesn't have the aggressiveness of some other options (including other choices from the Merkur line). You can get more aggression with your choice of blade, but if you have a coarse beard, you might want to try something different. 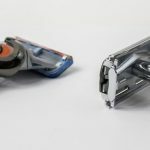 It is a versatile razor, and users have gotten close shaves with it even with a few days’ growth on their faces. It's all about the proper usage (make sure you get the right angle) and picking the right blade. It has a closed comb design. While it's a worthy razor to add to your collection, don't forget you won't get a clean shave with just one pass. You will need to make two or three passes with this particular razor, even with a fine blade. Because of its two-piece design, the Merkur 34c is easy to use when it comes to changing the blade. You can the blade to your specifications within the housing. With the twist of a knob, you can loosen the top and put in your new blade, carefully. Make sure you tighten it back down sufficiently. A loose blade can be dangerous. Spend some time looking at the myriad of online reviews for this product, and you'll find lots of great things said about the Merkur 34c. You should always check reviews before purchasing any product, just to get a feel for what other people have experienced. With this safety razor, you can expect the shave you want whether your beard is like wires, in coarseness, or you have sensitive skin. 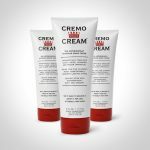 If used properly, you can avoid rash and irritation, no matter how sensitive your skin is. Guys who switched from their usual cartridge razors to this were amazed by the ease of use. 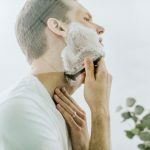 Aside from making sure you have the right blade for your experience and your beard type, there are some other things that you can do to make sure you get the best shave from this safety razor. Always prep your face before you start shaving. Prepping means making sure that your skin is warm (shave right after a hot shower or steam your face ahead of time). Steaming helps open up your follicles so the hair shaves off smoothly. Use a shaving oil if you have sensitive skin. Shave oil goes on your clean face, before anything else. 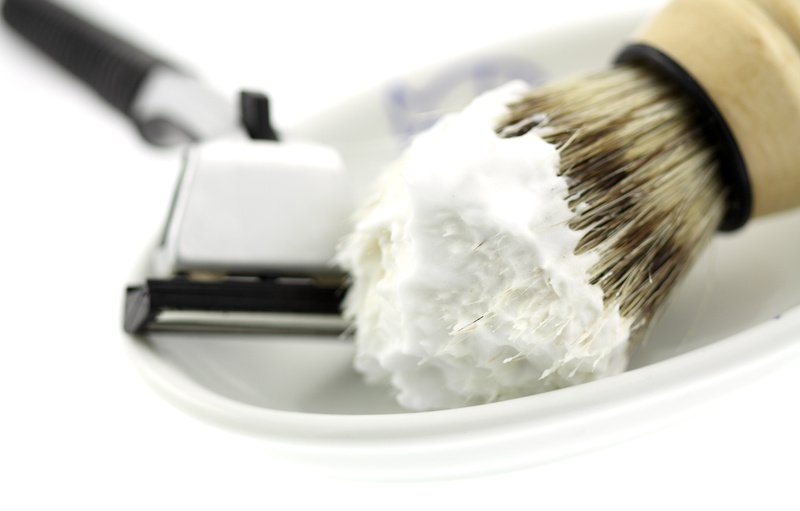 Then use a quality shaving cream on top, and make sure to apply it properly with a shaving brush. This Merkur model can work for you. Try it out.